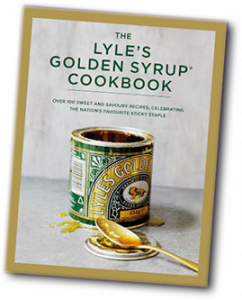 Grand Central have recently put live a promotional micro-site for Lyle’s Golden Syrup. A simple responsive website that allows users who have purchased the product to register their unique code for a chance to win 1 of 5,000 cookbooks. Grand Central worked with risk management specialists VCG throughout the project. The site will be live to March 2017 and a bespoke reporting suite on the back end gives the client full visibility to the promotions progress.